At The Benton Law Firm, our personal injury lawyers are dedicated to fighting for the rights of the injured. We’ve recovered millions for our clients throughout the Dallas, Texas area. Our team has years of experience handling a variety of cases involving auto accidents, medical malpractice, workplace injuries, wrongful death, and more. If you have been injured due to the negligence of another person or a corporation, you may be entitled to compensation. 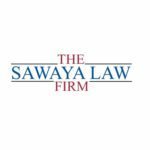 Contact our law firm today for a free consultation with one of our attorneys. 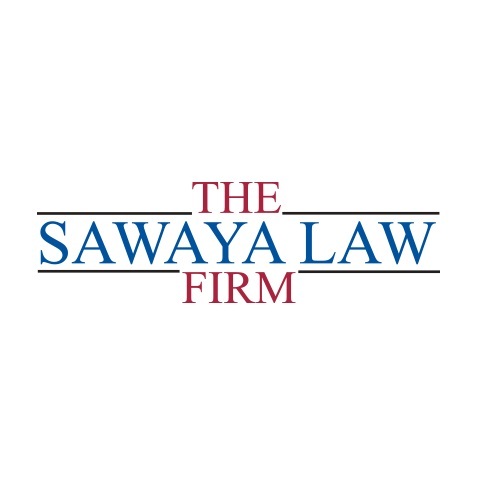 At The Sawaya Law Firm, our attorneys and staff take great pride in helping injured people not only recover from their injuries, but also recover their lives.From the first day you come to The Sawaya Law Firm, we will manage your case from many perspectives – medical, personal, financial and vocational – so you can recover your life and lifestyle as much as possible.As part of our personal injury practice, we also represent clients in cases related to:Motor vehicle accidents,Workers’ compensation,Medical malpractice,Premises liability,Social Security Disability,VA disability benefits,Product Liability.Call toll free 866-701-7302 or email us today. 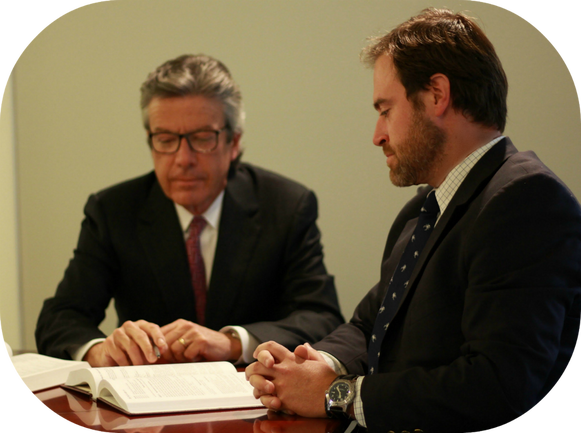 Our attorneys will review your case and give you a detailed evaluation at no cost to you.